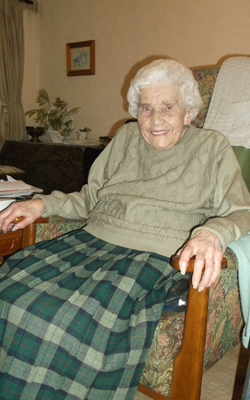 Independent Care Link was established in March 1996. 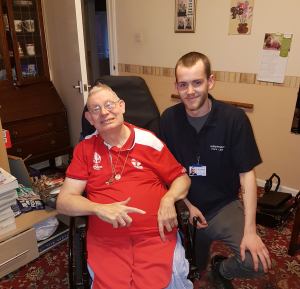 Our service users are those who, because of increasing age, illness or disability, find it difficult to cope with their own personal care or practical needs, domestic responsibilities and daily living tasks. We also support our service users to maintain a social life where appropriate and offer help to families/carers, giving them a break from their caring responsibilities. To provide a flexible care and support service which is tailored to the individual needs of the customer in order to promote and maintain independent living. To offer our customers appropriate stimulation to prevent deterioration and to improve and sustain a quality of life that promotes dignity and encourages each of them to reach their maximum potential. Emphasis will be placed on activities of daily living, based on planned activity programmes and the individual preferences of each customer. To provide care and support including “personal care” to individuals of both sexes aged 18+, who due to mental health, learning disability or physical disability require care and support provided in their own homes. Each individual will be assessed and supported depending on their own capabilities and merits. Our customers will be central to the activities of the service and will be fully involved at all stages of the care planning process. Our services are designed for both the elderly person and also people with disabilities who wish to maintain their independence and have a better quality of life. All tasks are undertaken by our team of Support/Homecare Workers who have all had an Enhanced Disclosure and Barring Service (DBS) check and who undertake continuous training to help them deliver the highest quality care to each of our service users. However, past experience also shows us that matching the personalities of individuals are just as important. Dignity and respect are at the heart of the service we deliver. We focus on the ability of the individual, not on the disability. All our staff take part in Dignity Workshops to help them recognise how to deliver a service which focuses around protecting the dignity of the service user. As an organisation we embrace the 10 Point Dignity Challenge as part of the Dignity in Care campaign. We have already achieved our Bronze Award status and are now working towards the Silver Standard. We ask our service users for regular feedback in order that we maintain a relevant and high quality service.